If your taxes are not automatically deducted from your wages, pensions or savings, you will need to file a self-assessment tax return by midnight on 31 January. Around 11.5 million tax returns are due this year. If you forget to file yours, you may be fined £100. Who must pay their taxes this way? Find out what other additional factors may mean you need to register for tax returns. You need to pay any tax owed from 2017/18 and the first half of tax owed for 2018/19. The next half must be paid by 31 July 2019 and by January 2020 you will settle 2018/19’s tax bill, as you’re doing now for 2017/18. You can pay your tax bill by bank transfer, debit card or cheque. 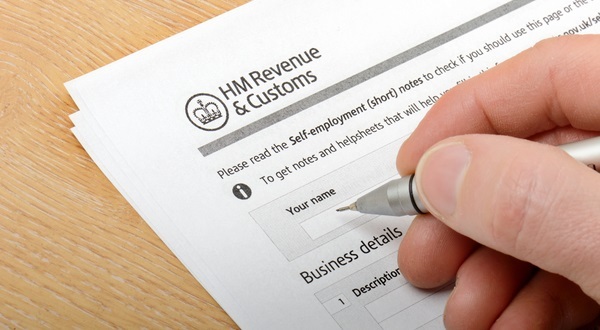 You can also pay at your bank or building society if you have a paying-in slip from HMRC. HMRC accepts money under the Faster Payments system, which allows cash to go through in two hours. However, each bank has a limit on how much you can transfer under Faster Payments. The limits range from £5,000 to £100,000. You can no longer pay the bill using a personal credit card or at the Post Office. What if I can’t afford to pay? You will need to contact HMRC as soon as possible as you may be able to avoid a fine by coming to an arrangement to spread your payments over a period of time. Need help with your taxes? Visit TaxAid.